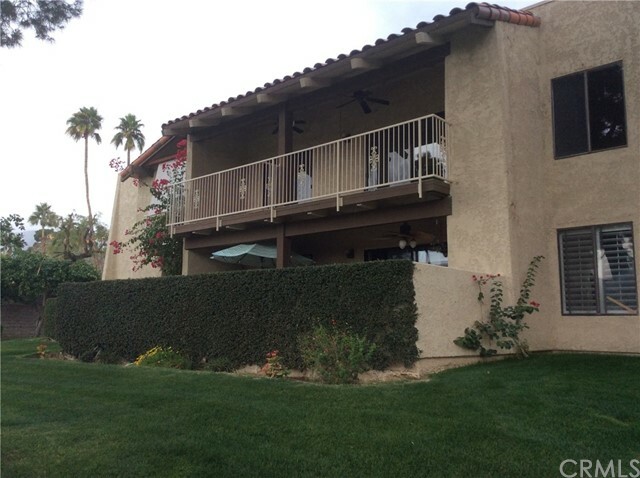 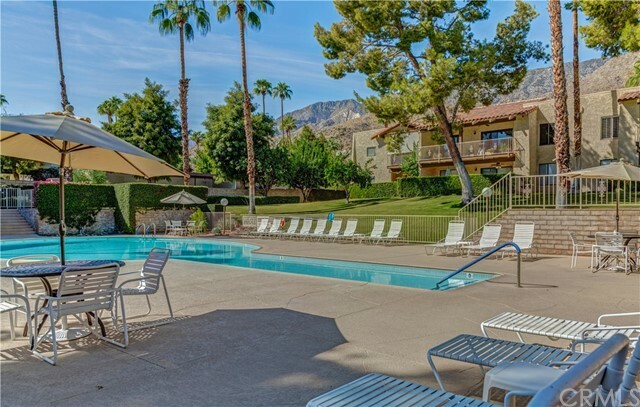 Canyon CC Estados 2 bedroom, 2 bathroom, upper-level unit with pool and mountain views. 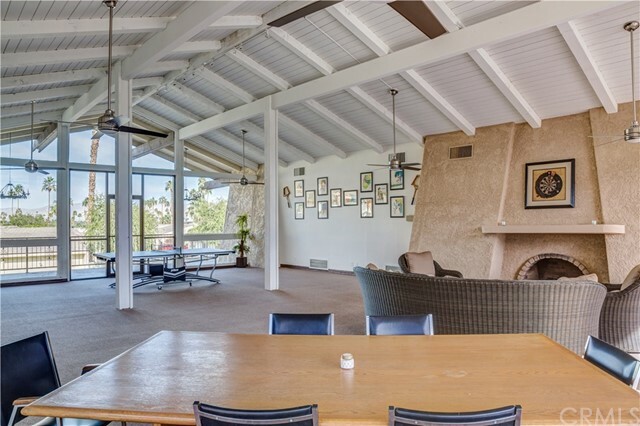 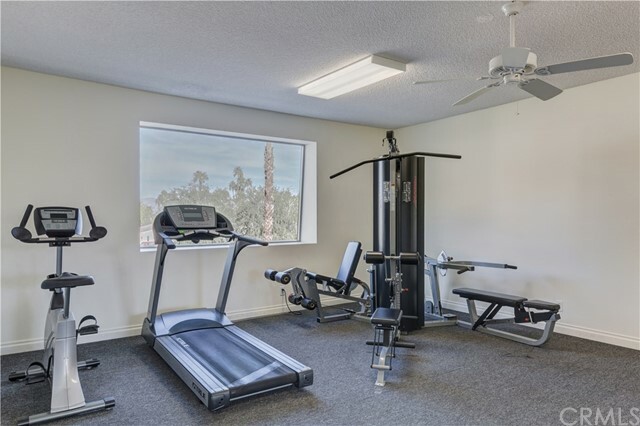 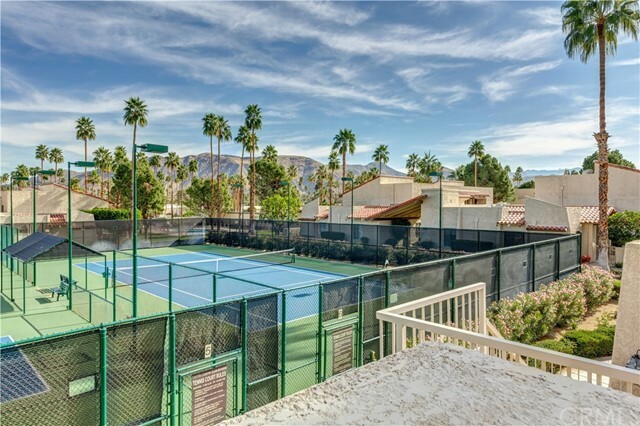 The complex is well-maintained and offers amenities that include 3 pools, 4 spas, bbq areas, clubhouse with full kitchen, fitness room, 5 tennis courts, and 2 pickleball courts. 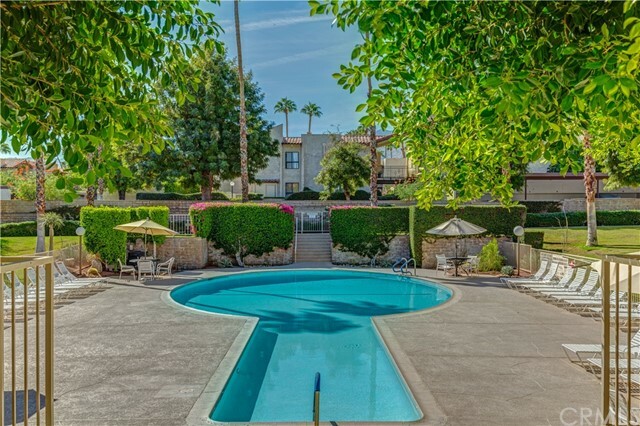 Lemon, lime, orange and grapefruit trees adorn the property. 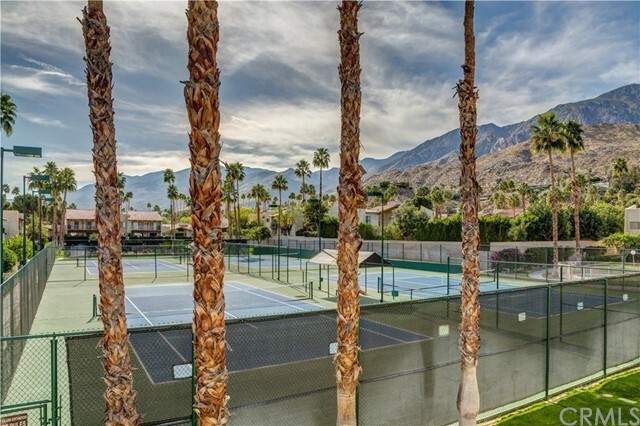 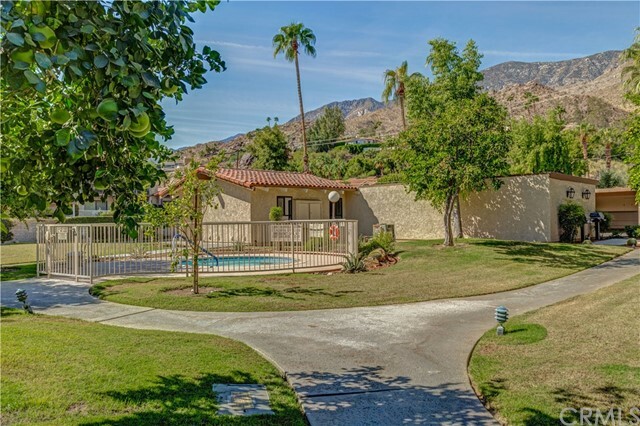 The community is situated in close proximity to downtown Palm Springs, offering a short commute to area restaurants, shops, golf courses and hiking trails.